IGAD is one of many interest groups operating under the Research Data Alliance (RDA), a global data sharing initiative. Part of IGAD’s job is to look at data management issues in global agriculture and enable working groups to fine-tune specific solutions to challenges in different areas. The forthcoming pre-meeting will be a chance to see how IGAD is evolving, as well as tackle some major issues in agricultural data inoperability (special focus: rice research data.) Its findings will be discussed at the RDA P7. We’re happy to announce that slides and presentations from both the IGAD pre-meet and subsequent RDA P7 will be published on OKAD. It’s a major contribution to the platform and we invite you to post your presentations, here. Shortly after posting, presentations will get a citation and a DOI link, as well as display metrics about views and downloads. They’ll be filterable for conference and meetings too. 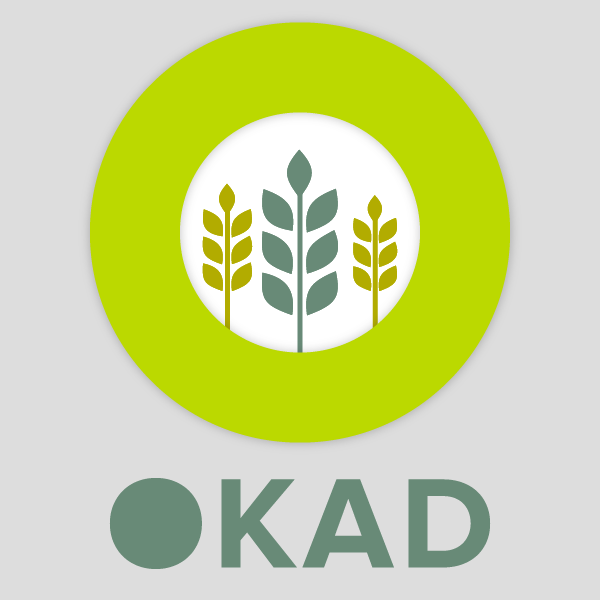 We flagged up OKAD in another blog post. It’s a community-led platform for publishing articles, posters and slides on open data and education initiatives in agriculture, (including agri-food and agri-biodiversity) and an invaluable resource for anyone working in agricultural data. It appears on open science publishing platform F1000Research. We look forward to seeing IGAD pre-meeting and RDA P7 presentations on there soon!